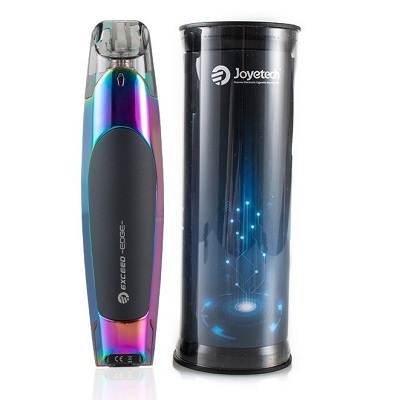 Joyetech EXCEED Edge Pod System Kit is an optimized product to satisfies the needs of flavor-chasing and high nicotine (salts) users, and it features innovative coil changeable pod system and 2ml refillable cartridge. 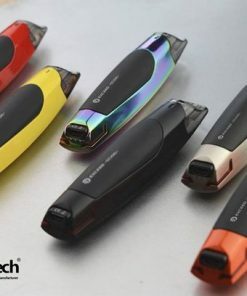 Inspired by the design of sports cars, it has integrated streamlined structure, ergonomic huge fire button on its side, and the indicator lights similar to a car’s taillights. 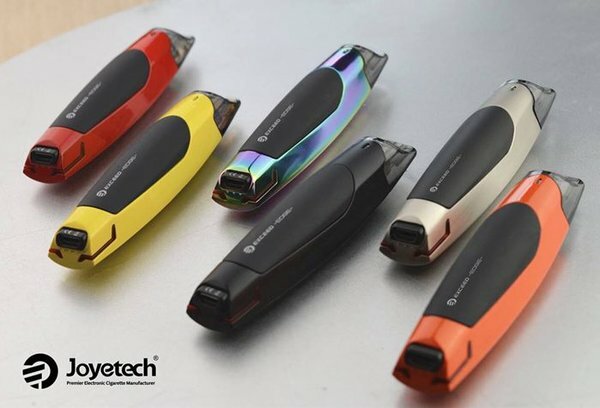 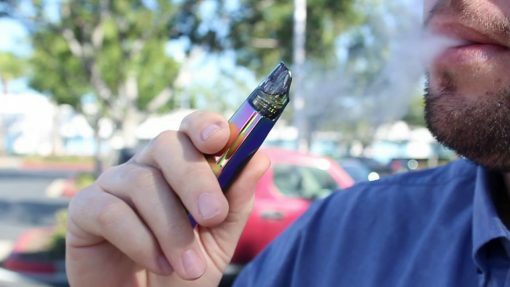 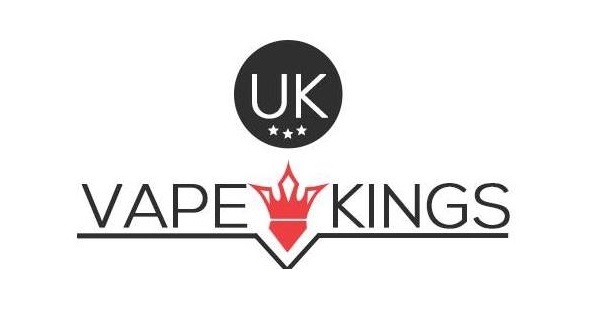 And its compact and sleek pod enables it to be a good kit for both starters and experienced vapers!